“We are all interested in knowing who we are and the purpose of our lives. 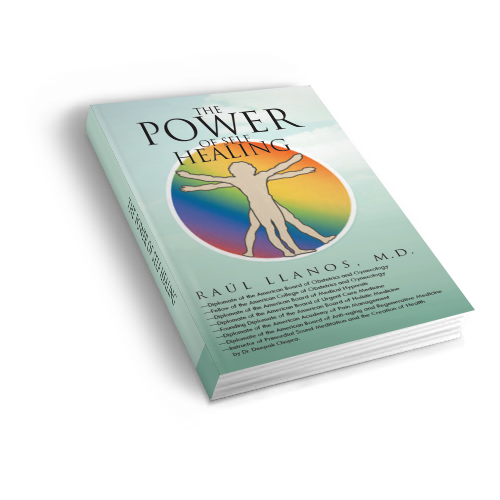 The power of self healing gives us the opportunity to understand ourselves better and therefore achieve better health. When we take more responsibility for our healing, we can expand our levels of knowledge and welfare. During the journey you will take upon reading my book, you will find the opportunity to share with me my sincere wishes to find a better welfare for ourselves,….. Copyright © 2014. Raúl Llanos. All rights reserved. Derechos de autor © 2014. Raúl Llanos. Todos los derechos reservados.